When RJ Scott and VL Locey want to shatter your heart with their broken men, abused pasts, and often seemingly impossible jouney to love and HEA they aim for the goal line because you often feel like you’ve been through the wringer emotionally once the novel is over. I’m here to tell you with Goal Line (Harrisburg Railers #6) the authors have done it once again. They’ve scored and Goal Line is a clear winner in every way. From the characters to the plot lines and so shocking elements found within to the intro into the next story, this novel will often leave you stunned, unable or unwilling to move forward. Goal Line, of course, focus’ on the new backup goalie for the Harrisburg Railer’s,Bryan Delaney. Gotten in a trade, Bryan played for an arch rival. His ties to that old team are hard one to relinquish as someone there plays on Bryan’s deep feelings of inadequacy, lack of self worth, and painful past. It contributes to his inability to believe that the Railers could ever really like or want him as a teammate. Talk about a poor broken man! Bryan only comes alive on the ice. Of course, its Stan, my wonderful Russian crazy Stan who starts Bryan on his path to a family with the Railers and something more when he introduces him to Gatlin Pearce, the team’s tattoo artist, to talk about helmet designs. I’m not going to go into anything more. Honestly, you just can’t. There is far too much here and it’s too easy to wade into spoiler town. There is no easy road for Bryan and Gatlin. Nor should there be. 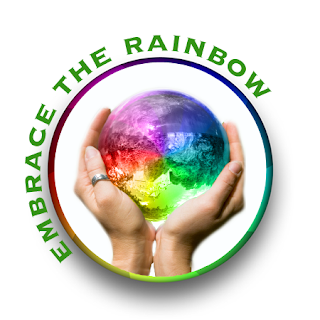 These are realistic characters with many issues between them that have to be worked out before a healthy relationship can occur. That you feel that it happens is a tribute to the writing skills and narrative flow of this remarkable story and its authors. There’s also so much heartbreak I didn’t expect and that looks to be a part of a continuing new arc as the series continues. Unexpected, shocking, and as I said heartbreaking. Fix it ladies, please. I will, of course, be with you every step of the way cheering the Railers on because this series just keeps getting better and better. It doesn’t seem to matter who they bring on, the changing dynamics, or any new elements introduced, the men and the authors step up, move forward and it simply gets more amazing. And yes, I absolutely recommend it. And this story but not out of order. Pick them up and read them in the order they were written. Cpver art: Meredith Russell. I love that cover, its them in a nutshell. 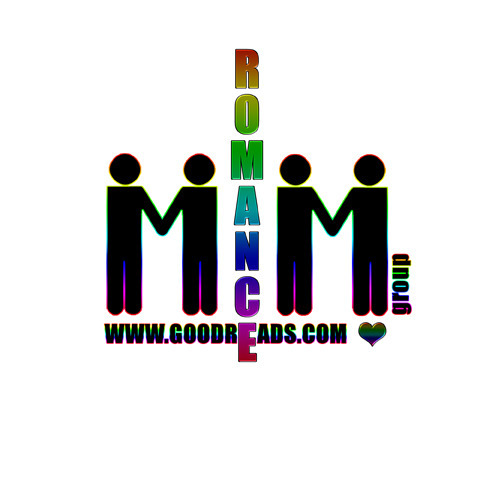 This entry was posted in Book Reviews, Books, Contemporary fiction, eBooks, LGBTQ Book Reviews, M/M Book Reviews, M/M Contemporary Fiction, M/M Fiction, M/M Romance, Uncategorized and tagged A MelanieM Highly Recommend Story and Series, A MelanieM Review: Goal Line (Harrisburg Railers #6) by RJ Scott & V.L. Locey, authors RJ Scott and V.L. Locey, Goal Line (Harrisburg Railers #6) by RJ Scott & V.L. Locey, Harrisburg Railers series by RJ Scott and VL Locey, mention of past abuse. 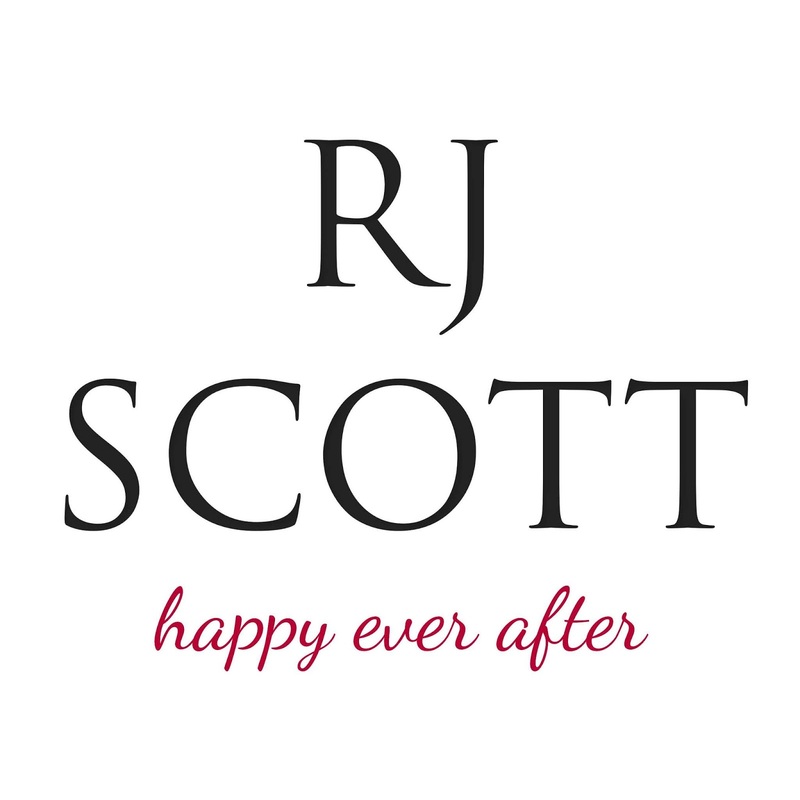 This entry was posted in 5 star Rating, Book Giveaways, Book Reviews, Book Tours and Contests, Books, Contemporary fiction, eBooks, LGBTQ Book Reviews, M/M Book Reviews, M/M Contemporary Fiction, M/M Fiction, M/M Romance, Uncategorized and tagged #newbookrelease #GoalLine #giveaway, @RJScott_author @vllocey, authors RJ Scott and V.L. 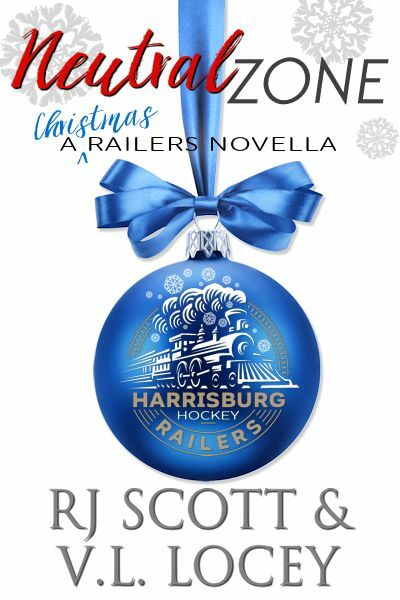 Locey, gay hockey player in fiction, Goal Line (Harrisburg Railers #6) by RJ Scott & V.L. Locey, Harrisburg Railers series by RJ Scott and VL Locey, Signal Boost Promotions.